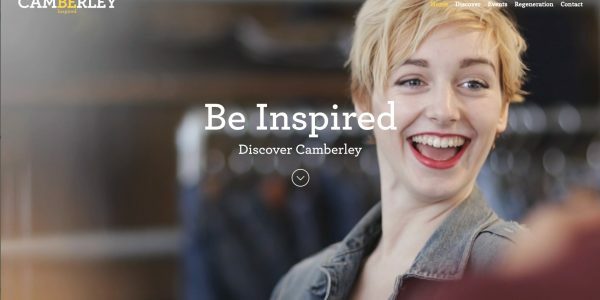 With a £350 million package of investment driving the regeneration of the town, including the £86 million acquisition by Surrey Heath Borough Council (SHBC) of the shopping centre at the heart of Camberley, Halogen has been providing the vital communication strategy, new messaging and branding support as part of a new placemaking initiative. The 460,000 sq.ft. covered shopping centre is home to more than 150 national and independent retailers and sits within one of the top ten most affluent boroughs in the UK. New signage, way-finding, online and social media, promotional material and consumer marketing all reflect the new core brand, raising the profile, awareness and aspirations. Local engagement and PR also combine to create buy-in and third-party endorsement and influence to spread the messages across wider audiences.